Win a $5,000.00 3-night trip for four to New York City, NY for the 2017 Macy’s Thanksgiving Day Parade. Grand prize includes a roundtrip for four to New York City, four tickets to get an up close view of Jett from the exclusive Macy's grandstands. 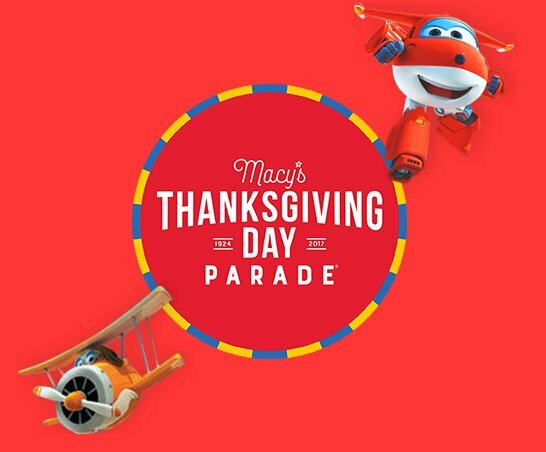 A 3-night trip for four to New York City, NY for the 2017 Macy’s Thanksgiving Day Parade.